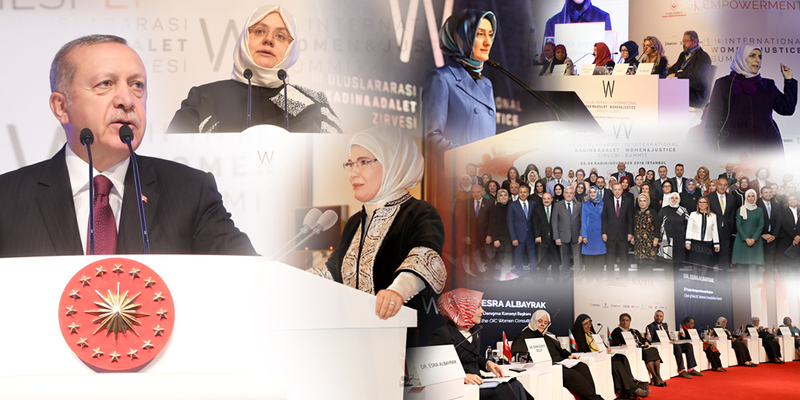 The Second International Women and Justice Summit, organized by Kadem will be on November 25th to 26th at WOW ISTANBUL HOTELS & CONVENTION CENTER with the presents of President Recep Tayyip Erdoğan, H.E. 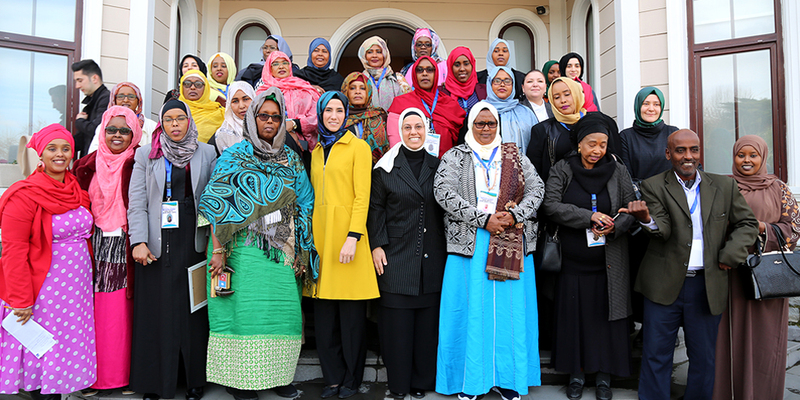 Emine Erdoğan, national and international guests. 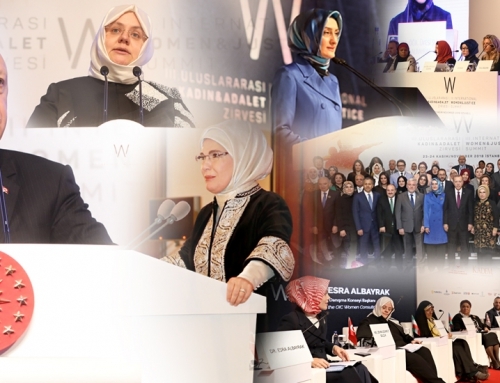 The Second International Women and Justice Summit, organized by Kadem, on November 25th to 26th at Yeşilköy WOW ISTANBUL HOTELS & CONVENTION CENTER. The President of The Turkish Republic Recep Tayyip Erdoğan, The Minster of Family and Social Policies Fatma Betül Sayan, UN Women Regional Director for Europe and Central Asia and Representative to Turkey Ingibjörg Solrun Gisladottır are taking part in the opening ceremony. 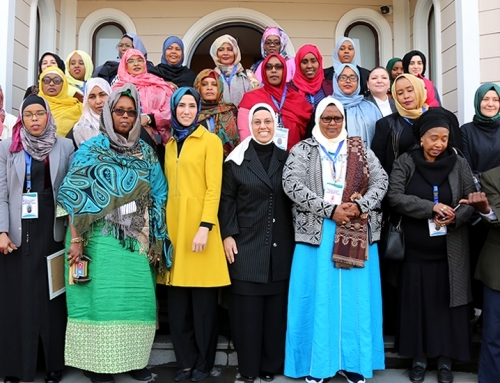 The Summit will be issued under the themes “Women in Peace Processes” and “Syrian Refugee Women and Their Problems”. 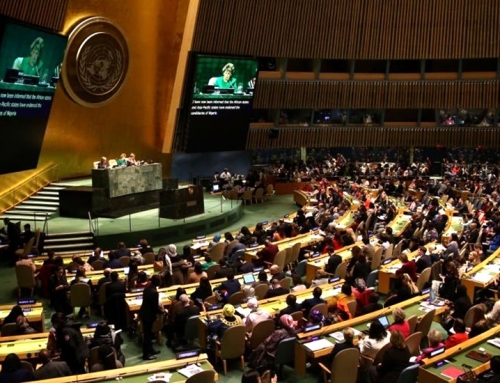 On Friday, the 25th November, after the opening ceremony, The Ministerial Level Meeting will be held with the participation of Azerbaijan, Bosnia Herzegovina, Palestine, Iran, Kosovo, Turkish Republic of Northern Cyprus, Liberia, Greece, Tunisia and Turkey. 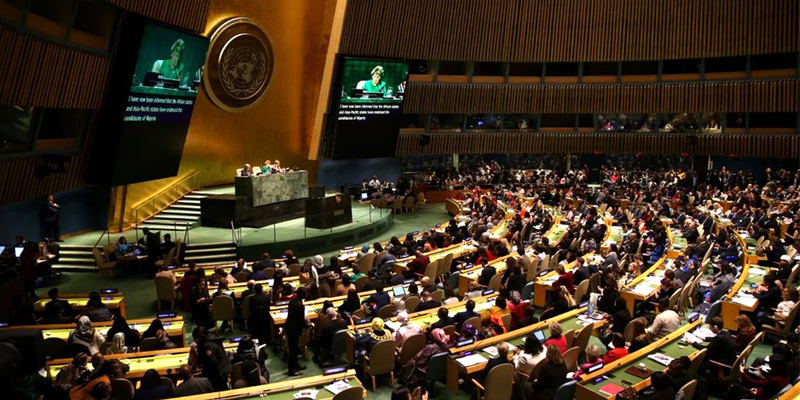 On Saturday, the 26th November, in four different sessions all problems considering women will be discussed with national and international participants. Please visit http://womenandjusticesummit.org/eng/index.ht for Summit Agenda, Information about speakers and registration to summit.